Can you believe we only have 24 days until Christmas??! So crazy…. where has the time gone?! Are you all ready for my annual 12 Days of Christmas? Check back here daily to find new projects, giveaways, & other fun stuff!! Okay…… let’s get started! It’s going to be a super busy month for me with 2 weddings, 2 bridal showers, 2 birthdays, a church activity, Christmas, Christmas Eve, etc………. 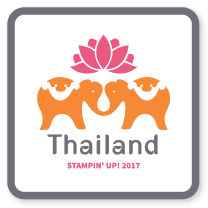 Episode 672 – A Super AMAZING Envelope Punch Box Tutorial using Little Elephants Stamp Set & Elephant Builder Punch! 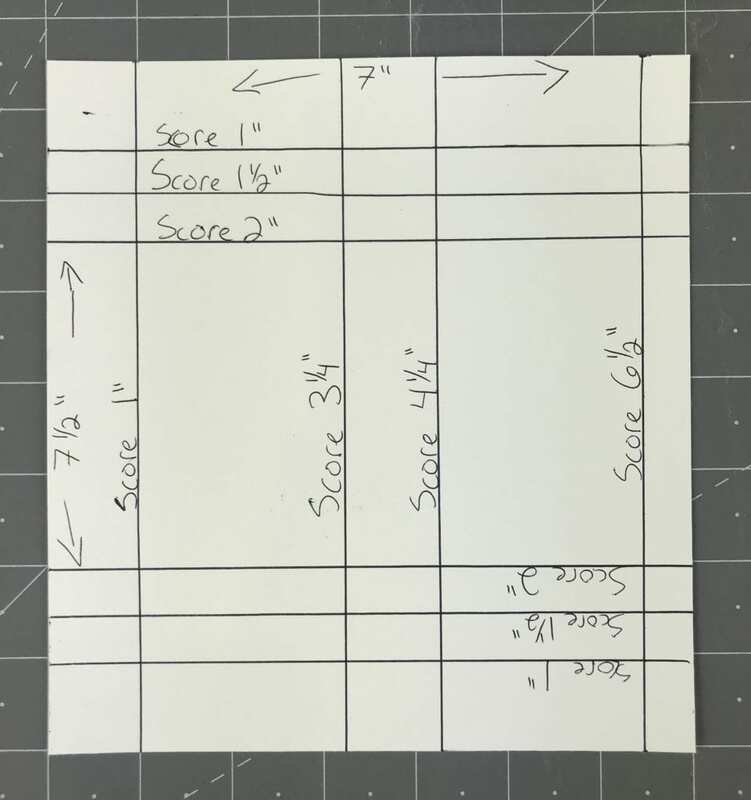 Here are pics of the measurement templates I made. One of my CUSTOM HANDMADE Christmas Patchwork Drawstring Bags!!! I will be adding more of my handmade bags to my Stitchin’ Pink Etsy Shop HERE soon! Don’t forget to favorite my shop! Probably one of my FAVORITE BAGS EVER!! Good luck!! I will have 12 days of fun giveaways and projects!! « Robyn’s Black Friday 2 Class Combo Preorder!! So love your site and projects. Such a cute treat box and I love the colors of your bag. Thanks for sharing. I enjoy your videos and fun ideas. You are one busy lady. Super cute box. Love that elephant. Thanks for the chance to win. Such a cute project and I love the bag! Thanks for sharing! Love the cute little project. Thanks for the template! I love the bag. Good luck handling all the excitement this month! This bag is the cutest! 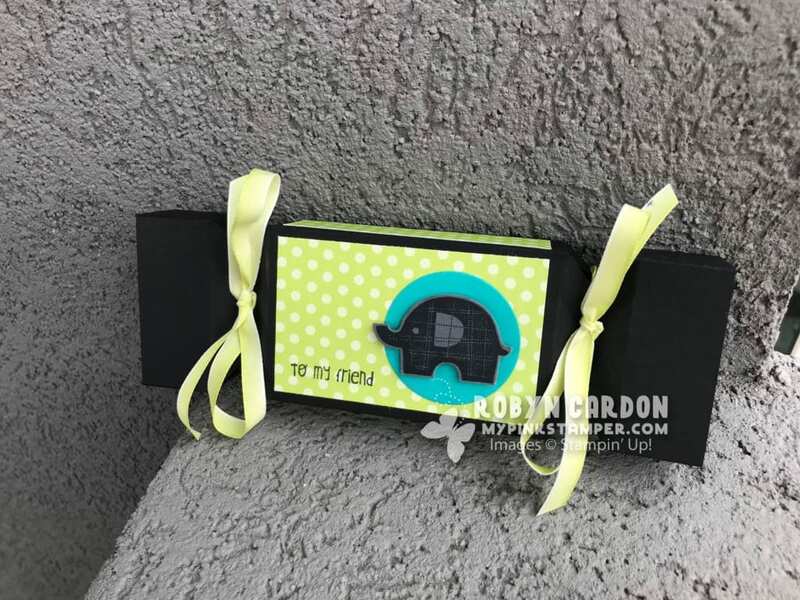 And another great idea for envelope punch board!!! Guess it will go on the wish list. Youbtruely are very talented. Just cute things. Love your bags. I’ve been eyeing this set. How cute! Such a cute box and an even cuter bag! Love your videos! Love that cute little bag. Thanks for the chance to win. Thanks for the chance to win that adorable bag. 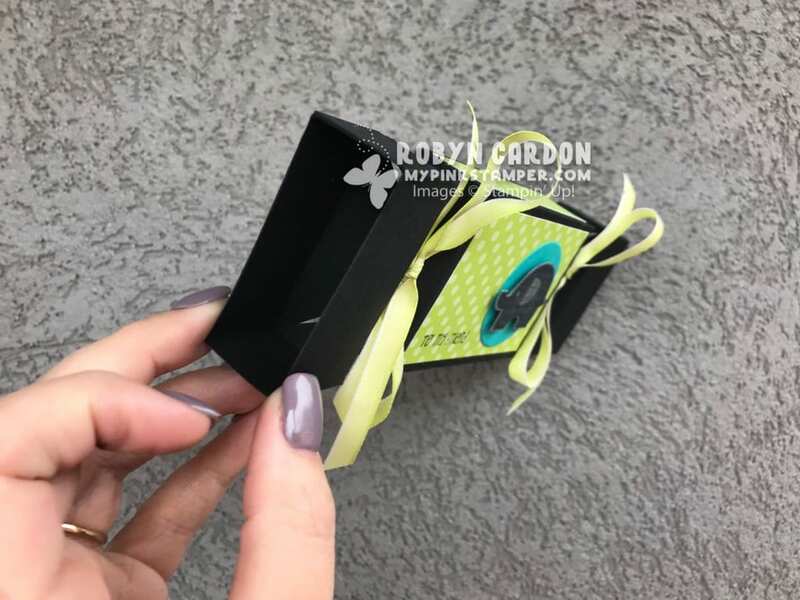 Thanks for sharing this cute little box, Robyn! Can’t wait to make one! And your bag is adorable! So fun being part of your team ! Cute box! Love the colors! You must be the busiest lady ever… such a fun month for you! Blessings! I love my envelope punch board and I love, love your new bag! Great idea! I never knew what else to do with the envelope punch board. And the colors on the bag are really great! Hi Robyn. This is such a cute box. I will surely make some as Xmas treats for stockings. Your bags are so beautiful. You are so talented. You inspire me with your creations. Have a great day. I have almost everything I need to make this cute little elephant box so I’m excited to make this up!! Thanks for sharing Robyn. Have a nice day!! These look like they would be great for gift cards. How do you do it all? You must have a limitless supply of energy. Love all of your creativity!!! I can’t believe how simply this was. I think I’ll have to make some for some co-workers for Christmas. Love the treat box and especially LOVE your bags you make!! Looks like you will be having a very busy December! Don’t know how you do it all!! Love these projects can’t wait to see each one!! And the bags are awesome. Cute treat box! Love your bag! Wow! Busy! I have been making Christmas ornaments with the stamp sets Signs of Santa and Mistletoe Season. So much fun and so cute, at least I think so! Love the little elephant! Any yet another way to use this bundle….thank you Robyn! Adorable! Wonderfully cute idea, love it! Don’t know how you find the time to do all you do! But thank you for it. Love the project! Love the bag! Thanks for all you do. You are amazing. So giving of your talents. Thank you so much. BEautiful bag! That envelope is wonderful! Happy December to you too, Robyn 🙂 Sounds like you will have a memorable and busy month. Your bags are so pretty! This is an adorable box. Love the bag, such fun colors! Yay!!! I love new videos! They give me so much inspiration! Thankyou for the treatbox project. You have such good ideas! Would love to win this bag. Thank you for the chance. Thank you for the measurements. I need to try these for my children’s teachers! Cute box and bag! I love the colors on both! 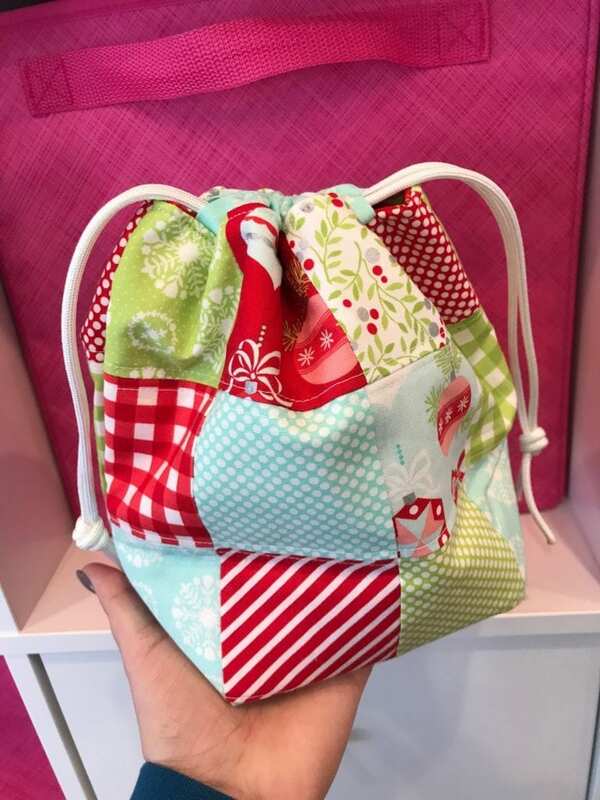 Adorable project, and I love your cute drawstring bag! Love the cute little treat box. I don’t know when you have time to do all your videos, manage your business and sew. Love your patchwork bag! Thank you so much for the measurements picture!! Love the elephant and of course, the beautiful bag!! I love project videos i can understand! Thank you for that. I need to make some of these, we do gift cards for almost everone. This bag reminds me of a comfy quilt, love it! Love the box and the bag! Whay a CUTE idea. I think I will make some for Christmas eve! Live the treat box. Thanks for sharing. Just too cute!! How do you find the time to also sew!!! Love the colors in the bag. The candy box is so cute. Will be differently be making them!!! Love your bags….how do you find the time? Would love to have one!!! Thank you for using the little elephant! I absolyloce this set and the box you made is adorable! Love seeing new creations with it. I also have the envelope punch board but don’t use it enough. Thanks again for sharing! Such a perfect view for the cutest bag ! You are so talented ! I think this box is so adorable!! Thank you for choosing the little elephant! I love seeing new creations with it. I have the envelope punch board but haven’t used it a bunch! Thanks for sharing!! Love the bag and all of your ideas! My oldest love elephants! Your Mountain View is breath taking. Congrats to the latest winner! Love the little gift holder! Just home and catching up from two crafting days with gals at my church. Love all your ideas and that bag!!!!!!!!!! 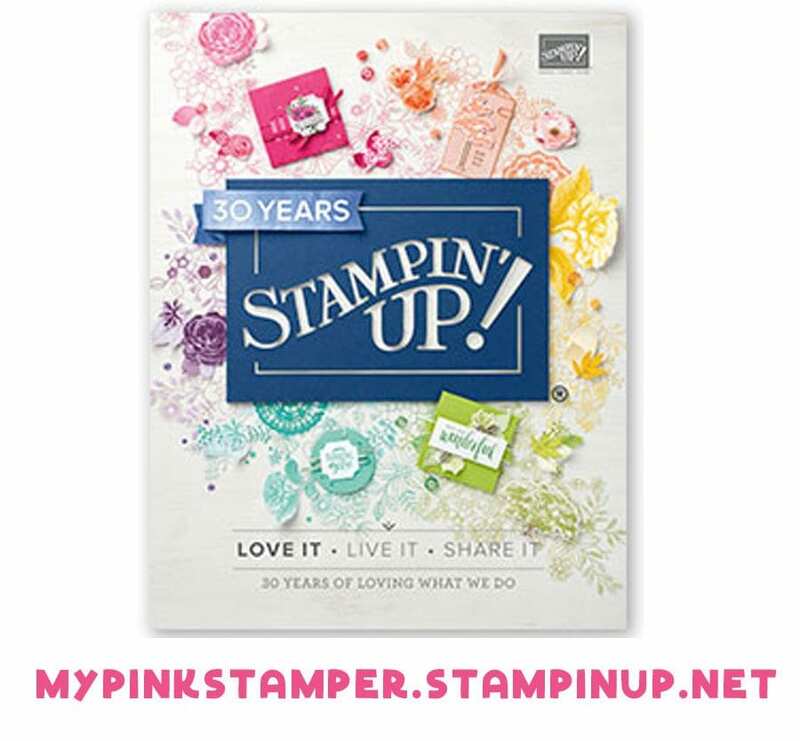 Cute idea … can’t wait to get back to stampin! 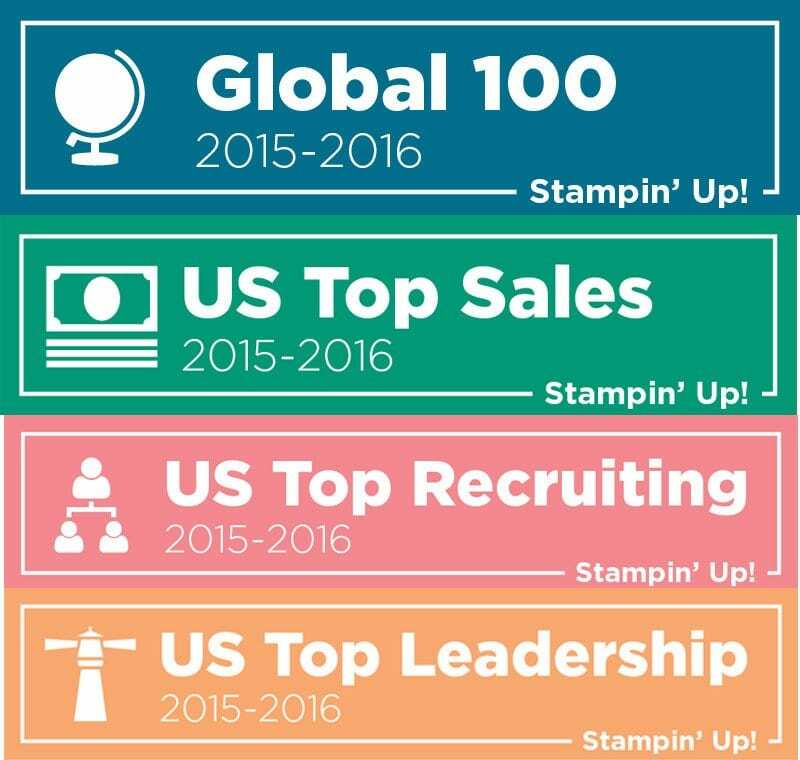 Wow – you have a busy month! Love the box -can’t wait to make one or two or three!! Have a joyous holiday season!!! You have so much fun stuff this month!!! You look gorgeous, healthy and fit!!! 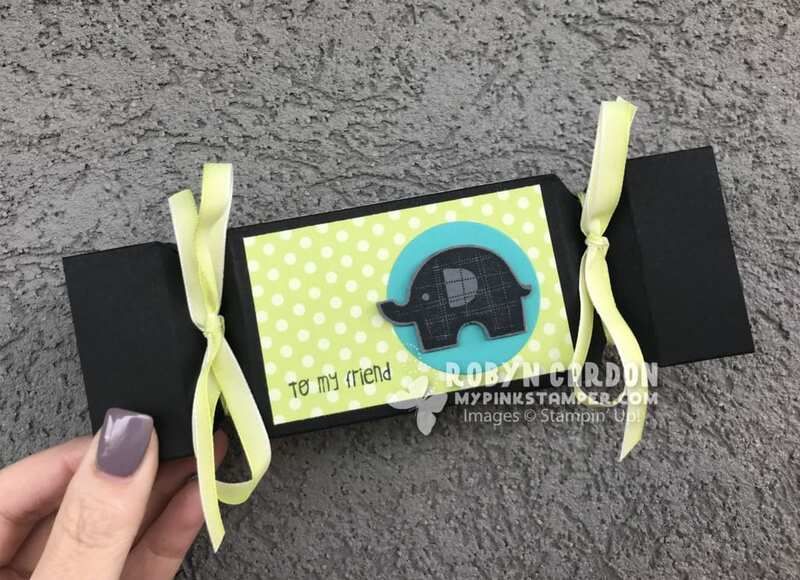 Your little elephant project is adorable! I love all the bags you sew and the item you knit! You are such a hard worker and happy spirit!!! Loving all your ideas and especially your bags!!! Love your bag…would love to own it..thank you for all your wonderful,ideas!!!! 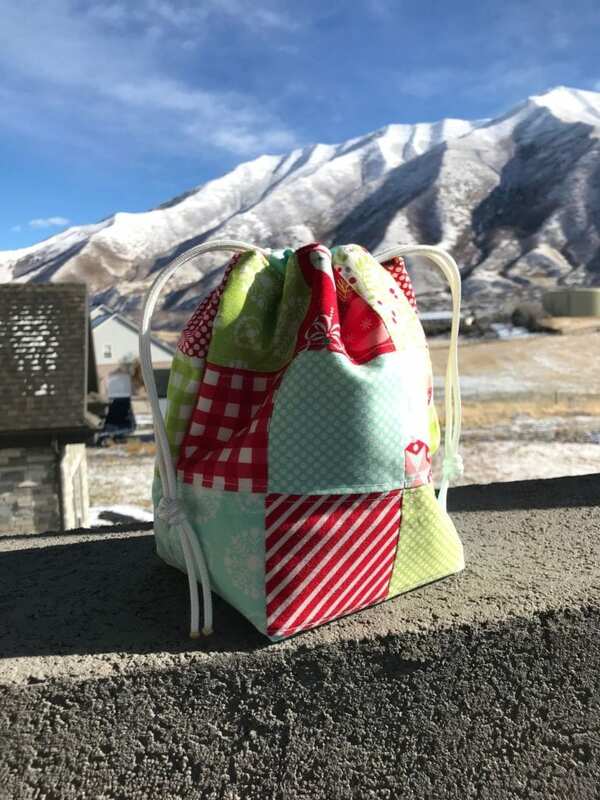 Love your projects and the bag is adorable! Thanks for the chance to win! Your talent never ends! Thanks for the giveaway and the 12 days of Christmas. That is an awesome project! I love the elephant set too! i love that little goodie bag. So cute! 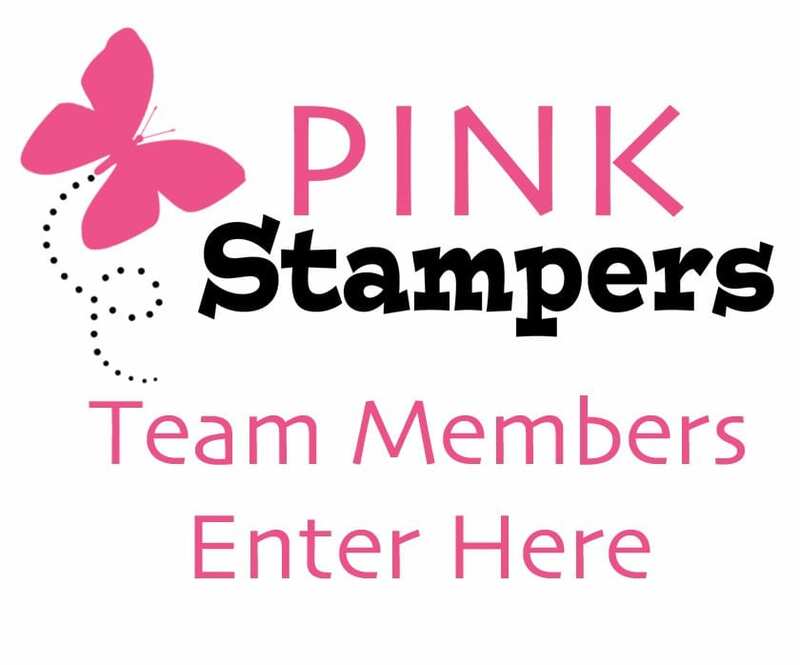 Thank you for adding in the score mark sheets! Good luck with all your endeavors! You do it so well! Remember to enjoy the days, too! You are amazing as usual! Oh my it looks like you’re gonna have a busy month ! I love that bag. Thanks so much for an opportunity to win it! You are so talented!! Is there anything you can’t do??? So fun to make my own boxes! Thanks! Love the bag! Super cute box too. Super cute box and your bags are adorable! Cute box. Thanks for the tutorial. 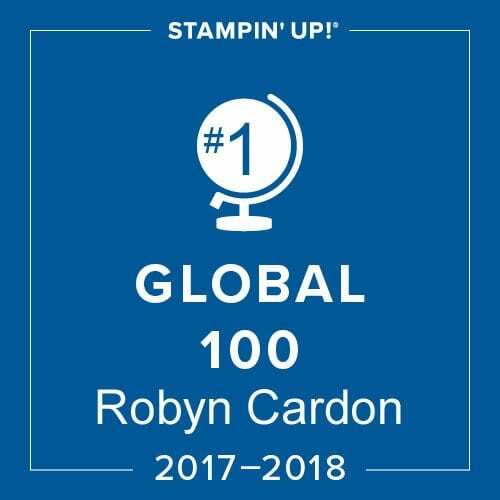 Great work Robyn! 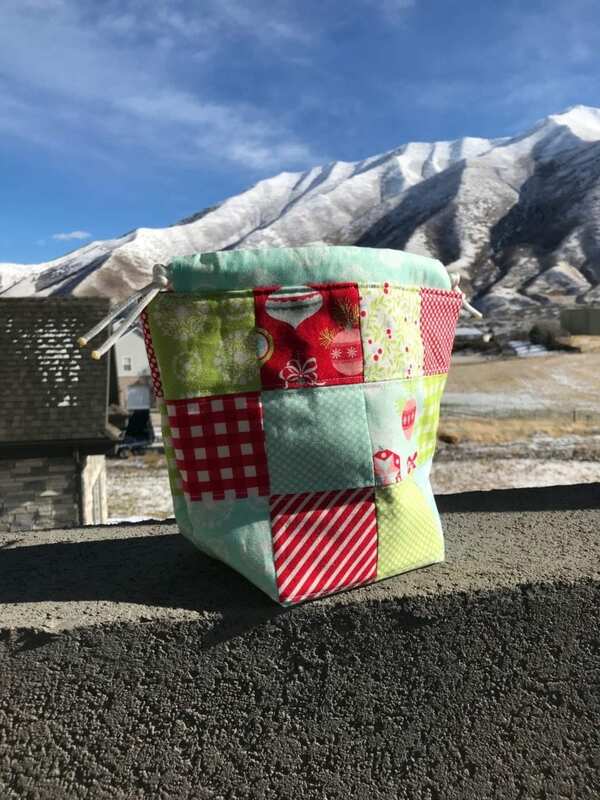 I agree that beautiful patchwork bag has a nice mountain scenic background, however, I think it would also look just gorgeous here in Hawaii with an awesome Hawaiian sunset background . Therefore, I hope I win it. Cute treat box! Love your bags. Very cute little box. I will have to watch again to get the measurements so I can try these boxes. I absolutely love, love, love your hand made bag. You make the prettiest projects. Love the bag. You are one busy lady! I love the bag you showed on your newsletter. The box is oh so cute! Such a cute treat box!! And love the mountain background for your bag! Thanks for the chance to win! Love the bag and your project! Thank you! Did I miss it? 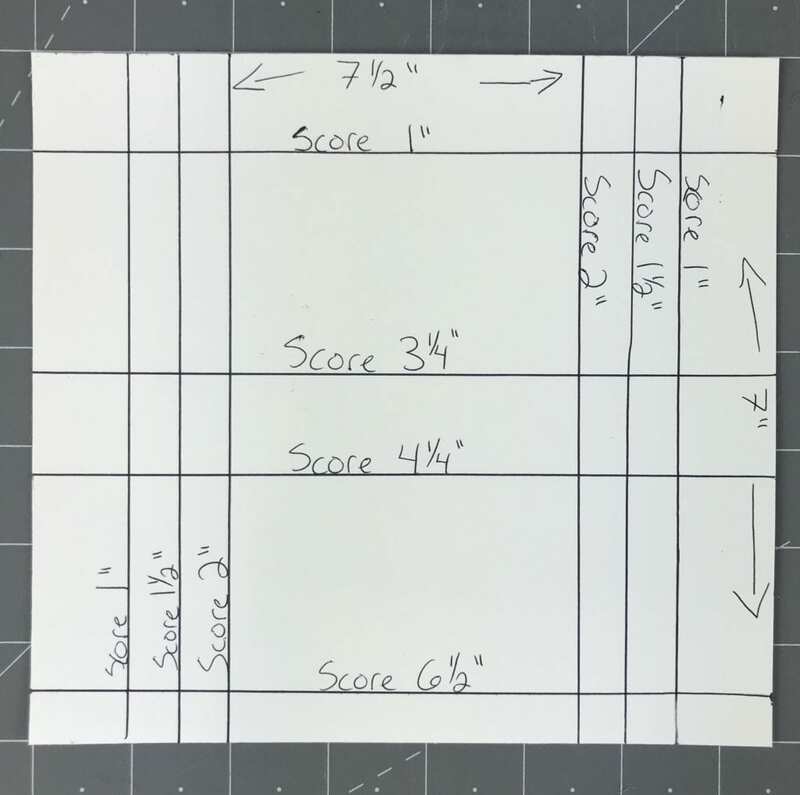 Do you provide a page with the score measurements, etc? Thanks for the reminder! It’s on my video but I will add the picture now. I absolutely love your bags. You have inspired me to pick up my knitting again and now I’m totally obsessed with it. Have made several pairs of socks, a few hats, and shawls. Thanks for sharing your talents with all of us. You’re amazing. Cute box! Love your bags!! I don’t know where you find the time to do everything you do. Thanks Robyn! Love your videos. Your fabric bags are beautiful. Thank you for sharing your talents with us. I love the little elephant box. Very cute. So nice of you to giveaway your bag!! Hope I win. Cute box and love the colors in your bag. Super cute as always … Happy December! Love the fabrics in the bag! I just love the bags you make. They are so unique! 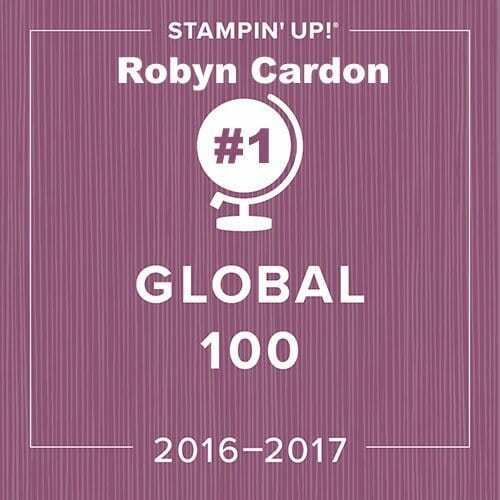 You are one busy & awesome lady Robyn! Happy 1st day of December!! I just saw that I won the Lilly!! Yay!!! Love the candy box!!! It would make the perfect party favor! Would love one of your bags! That are so cute! You are so talented!!! I look forward to working on this challenge! It is an awesome box! It looks so simple and easy! My elephant bundle will be here hopefully Tuesday but may be Thursday! Thanks for all of your wonderful inspirations! You are so appreciated. Not sure how you are going to get all of that done!! Love the bag! Thank you for the fun giveaway Robyn!!! This would come in handy you did such a great job on the quilted bag!! I am going over to favorite your etsy shop right now. Super cute box & bags! Love the colors you pick! Thinking I may need that envelope punch board in my life!